One of the brands which instantly comes to mind when you think about off-road cars is Jeep. The authoritative Grand Cherokee, the dynamic Cherokee and the unique Renegade are incredibly practical, making them great for both families and explorers. These models are designed to deal with aggressive ridges and with a number of advanced technical aspects, they are ideal for difficult surfaces. 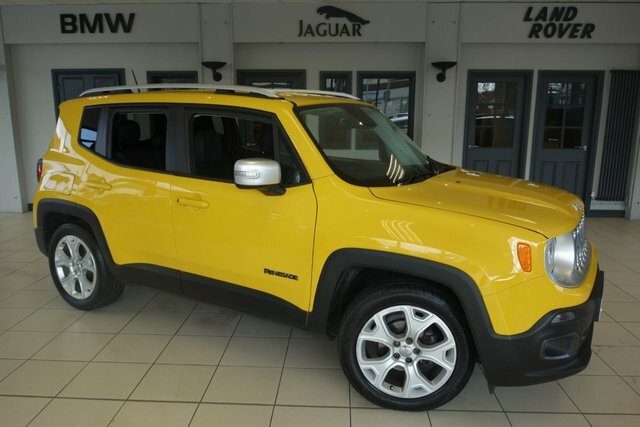 Price checks on our used Jeep cars are conducted on a regular basis at Dace Motor Company Ltd, so we know that we are offering the lowest prices in Wigan! We are so confident in our prices, that if you see the exact Jeep vehicle cheaper, we would be happy to beat their price! 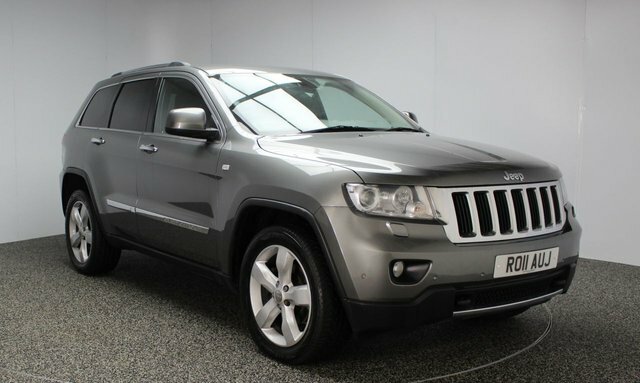 Explore the latest selection of second-hand Jeep cars now! To reach Dace Motor Company Ltd from Wigan, you can take the M61 or the M6 to join the M60. Take exit 27 to find us and your new car!